This popular song was recorded by Nat King Cole around the same time as Bennett’s recording. Frank Sinatra recorded it in 1961. 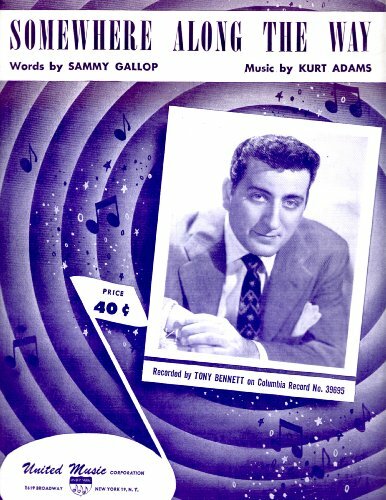 “Somewhere Along The way” was recorded on October 17, 1951 and released as single the next year. It was arranged by Percy Faith.